Fall is the time for pumpkin lattes, pumpkin pies, fall festivals and trick-or-treating! There are many Halloween related events in the Atlanta area from visiting actual haunted houses to getting scared at over the top man-made haunted houses. Atlanta isn’t quite as active in the unusual paranormal activity as other cities in Georgia, especially Savannah, because Atlanta is a newer city that had to be re-built after the Civil War. But, there are definitely otherworldly activity taking place in and around the city if you know where to look. The Southern Institute of Paranormal Research is a highly professional group of experts that recommend going to certain places around the area for real haunted houses. The Roswell Ghost Tour visits the Old Roswell Cemetery in Roswell, Georgia for a lesson in history and hauntings. Marietta, Georgia has more than a few ghostly attractions that can be discovered during the Ghosts of Marietta Tour. The Kennesaw House in Marietta, which is currently the home of the Marietta Museum of History is home to many Civil War spirits as the house was used as both a hospital and a morgue during the War. If you are looking for more modern spooky and scary events, then there are many haunted house options for you. USA Today listed the top 10 Atlanta haunted houses in a recent article. The Netherworld Haunted House in Norcross, Georgia, is the main Halloween attraction in the Atlanta area. This haunted complex has live actors, special effects and incredible monsters. It has been featured on Travel Channel and CNN. You can also enjoy Fright Fest at Six Flags over Georgia, where the park is transformed into a haunted amusement park with rides and haunted houses. For the family, there are many fall festival and pumpkin patches, including the Jonesboro First United Methodist Church Pumpkin Patch. Check with your local city for more Halloween celebrations. The big fall festival in the Atlanta area is at Stone Mountain State Park’s Pumpkin Festival. The festival has costume parties and contests, crafts, family shows and more. To go along with the spooky season, there is also the Tour of Southern Ghost Storytelling Festival where ghost stories are shared to one and all! Uncle Shuck’s farm hosts a pumpkin patch fall festival with corn mazes, hay rides and other family activities. The Atlanta Zoo has Boo at the Zoo with magical paths, treats, crafts, costume contests and entertainment in the zoo setting. The Atlanta Aquarium is having “Georgia A-Scary-Um” through November 2nd for a safe and family friendly environment to celebrate the season. Don’t miss the Owl O’ Ween Hot Air Balloon Festival at Kennesaw State University on October 26th, which features a balloon glow flight, hot air balloon rides, trick or treating, food and more. There is so much to see and do for the Halloween holiday in the Atlanta area. 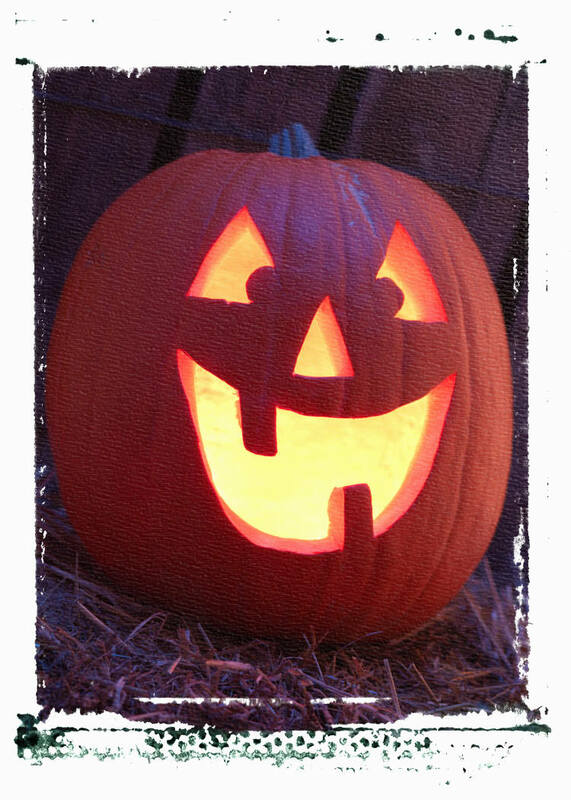 Storage World wishes everyone a safe and happy Halloween!